Imagine waking up and wondering if you were going to be able to eat three meals in a day. Imagine a life where being robbed on the street was routine. For Venezuelan student Jose Lezama, that situation has become a reality. Born and raised in Venezuela, described by many media sources as the most dangerous country in the world, Lezama has recently been personally affected by the problems currently facing the country: A skyrocketing homicide rate (90 murders per 100,000 residents) is problem number one. Kidnapping and robbery are also common. Lezama’s personal experience is only part of a bigger story. 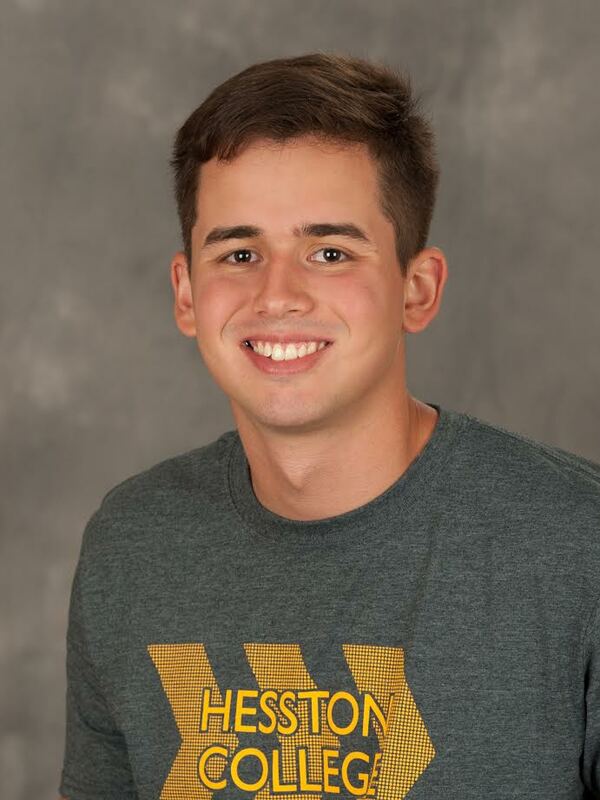 Some Hesston students only learned about a few weeks ago, when in chapel campus pastor Todd Lehman asked for thoughts and prayers for those in Venezuela. But what exactly is happening in this country and how has the situation escalated so quickly? News sources describe violent crime, political unrest and even inflation as on the rise in the last couple of years. As the country succumbs to these issues, its citizens have to fight harder to stay alive. According to Lezama, that fight includes food shortages, which have recently become an even bigger of issue. 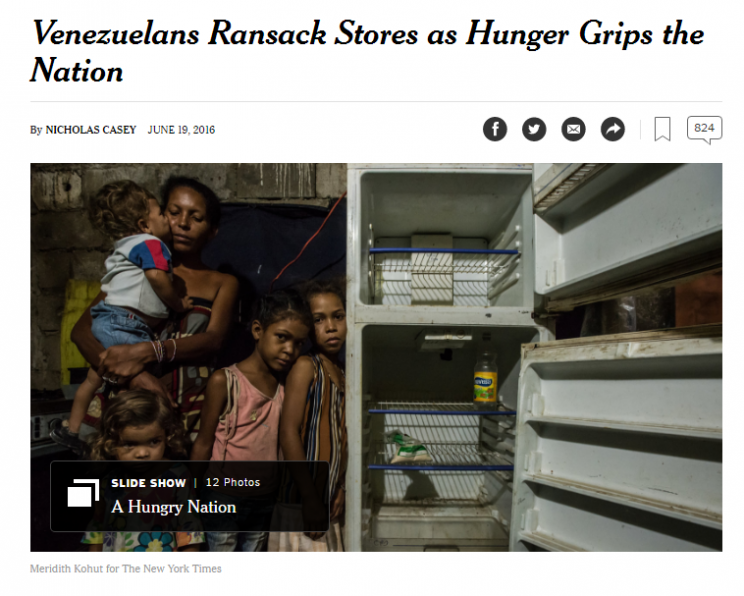 In June, the New York times reported on the widespread food shortages in Venezuela, resulting in looting, crime and violence. “Venezuela is convulsing from hunger,” wrote reporter Nicholas Casey. According to BBC news, the lack of food has been caused by a drastic drop in oil earnings. Venezuela’s economy is highly dependent on imports, but without the oil money they can no longer afford enough imports to feed everyone. Adding to the complex tapestry of disorder, Lezama says, is the normalization of corruption. Through all this turmoil Lezama emphasizes his love for Venezuela.